Black pepper is the king of spice, Black Pepper is one of the popular spices, since ancient times. 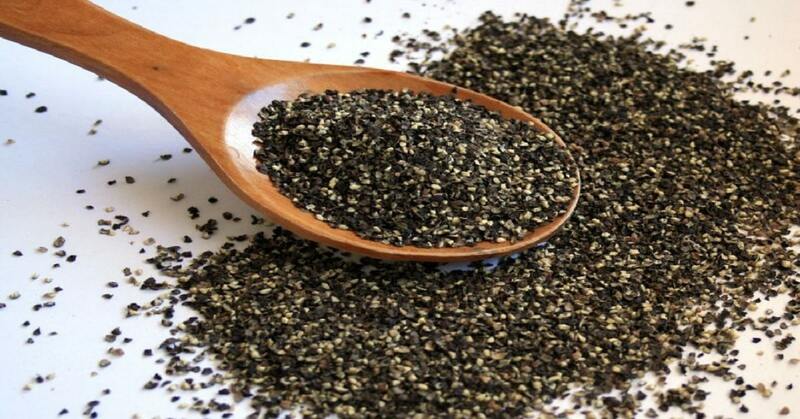 The health benefits of black pepper, are many, the intake of pepper improves your health condition as well. The origin black pepper is tropical evergreen rain forest of South Indian Kerala state, later it spread to rest of the world. Also, it is known as the peppercorn, and it is a berry obtained from the pepper plant. The pepper is available in the markets in various colors. Black Pepper grows on the perennial flowering vine. Soil conditions for pepper and should not be too dry or too wet. In tropical regions of native South India, Pepper is cultivated. Black Pepper is produced in Vietnam, India, Brazil & Indonesia. The pepper is harvested when it is un-matured, & then boiled for a few minutes prior to drying in the sun for many days. They are then flash dried. Initially, Black Peppercorns are green and change color when dried. Red Peppercorn occurs when berries are left on the vine for a longer period. For the best flavor, Pepper has to be ground prior to eating. During the Middle Ages, Pepper was worth over silver in weight. Black pepper uses, and its spicing taste entices individuals to consume it. The benefits of Black Pepper for men or women include many, one of them is digestion. Pepper improves the secretion of hydrochloric acid in the stomach, thus improves digestion. Digestion is essential to avoid constipation, colic and diarrhea problem. The peppercorn outer layer aids in the breaking of fat cells. 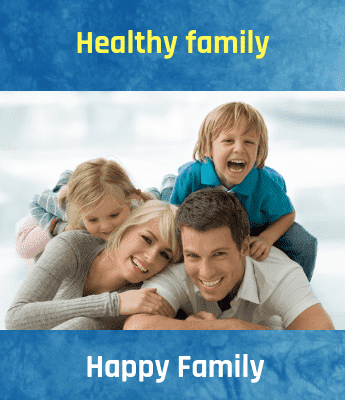 Thus, they are good and aids in shedding weight naturally. Vitiligo skin disease can be cured using black pepper, that results in losing its normal pigmentation and turn white. Also, Pepper provides relief from nasal congestion and sinusitis. It helps to break up the mucus & phlegm depositions in the respiratory tract. Moreover, in the ayurvedic medicines, pepper is added to tonics for coughs and colds. Black pepper aids in fighting against infections & insect bites as it contains antibacterial Quality. 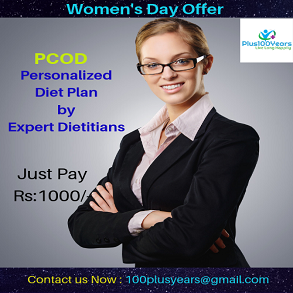 In the diet, will add pepper to the diet as it assists in keeping arteries clean by acting in an alike way to fiber & removing extra cholesterol from the walls, thus helping in reducing atherosclerosis, the situation highly accountable for heart strokes and attacks. Damage resulted by the free radicals can be prevented and repaired by the intake of Pepper as it an antioxidant. It also assists in preventing cancer, liver problems & heart diseases. Benefits of Black Pepper assists in transporting herbs to various parts of the body, exploiting the efficiency of health foods that we intake. A part of pepper Piperine is shown in several studies to minimize the memory impairment & cognitive malfunction. According to the number of studies, it has been shown that the health benefits of black pepper have positive effects on peptic ulcers or gastric mucosal damage, because of its antioxidant & anti-inflammatory properties. Also, Pepper is a best for respiratory conditions such as its properties as an expectorant, & its strong anti-inflammatory properties. Around the year, Black pepper is available in the markets. In the store, purchase whole peppercorns rather than pepper powder as, oftentimes, it can contain spices. The peppercorns must be wholesome, round, heavy and compact. Peppercorns stored in room temperature for several years and ground when needed; it is kept in the fridge for over a month and in airtight containers. Moreover, health benefits of Black Peppers also subsume therapeutically in dentistry as antiseptic medicine for gum swellings or tooth decay. In traditional medicines, Pepper is being employed in treating flatulence & indigestion, conversely, there is small or no information to support the claims in today's advanced medicine. Rose water also has a significant involvement in aromatherapy as the aroma of rose water stimulates senses and provides relaxation. It acts as a natural anti-inflammatory tonic and can heal sunburns and skin allergies. Thank you for the very informative article. What is the dosage of black pepper for Asthma?